The Alerion is an absolutely gorgeous, timeless design and we will work tirelessly to ensure that these important designs are part of our program. 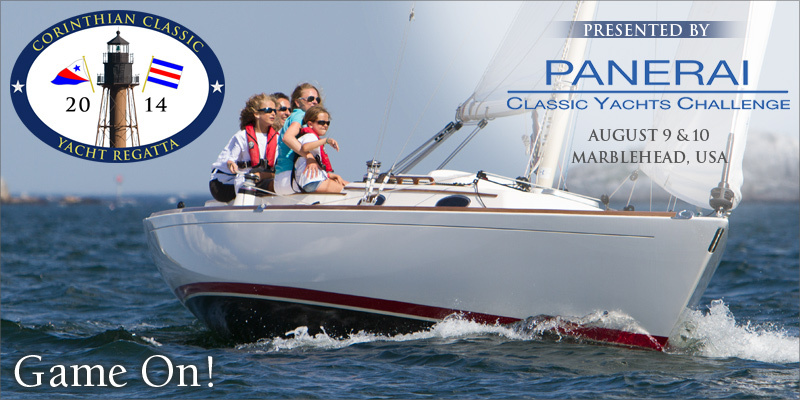 The CCYR has always and will continue to carve out awards for all the Alerion models, so Game On!. The Corinthian Classic Yacht Regatta without a few Alerions’ on the line just wouldn’t be “proper”. Please join us.